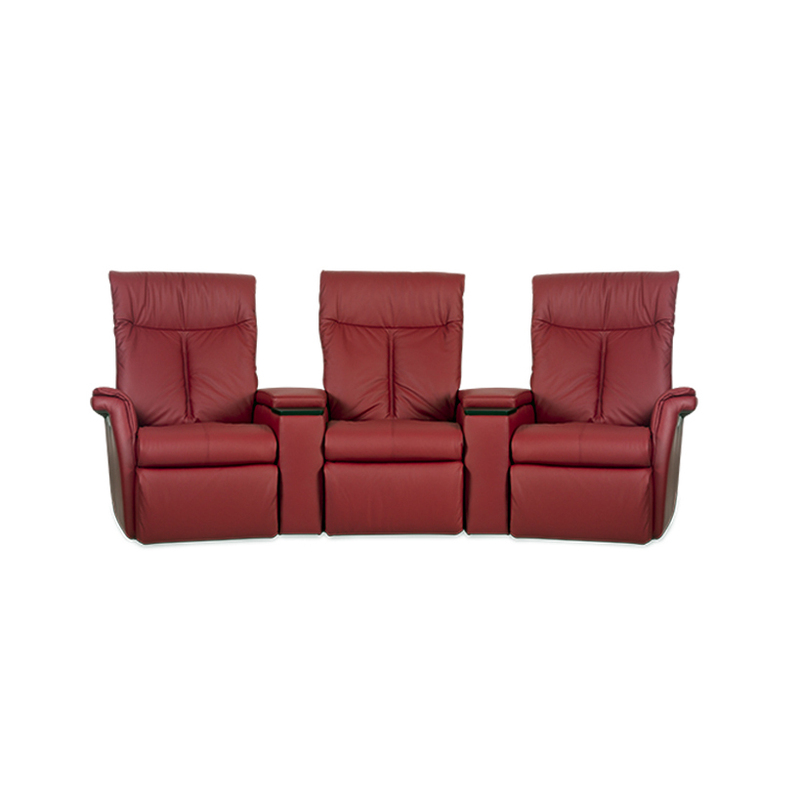 Newest 3-Motor Power+ Recliner Motion Sofas Loveseats & Home Theatre Settings with Powered Lumbar and Powered Headrest. Welcome to the Dina motion sofa, where sheer comfort and quality blend to perfection. Dina offers an integrated footstool to adapt to all shapes and sizes. Unquestionably one of the most well conceived motion sofa Sofas on the market today, each piece reclines to the perfect angle. Now also includes a new motorized neck, headrest and lumbar support function (POWER+). 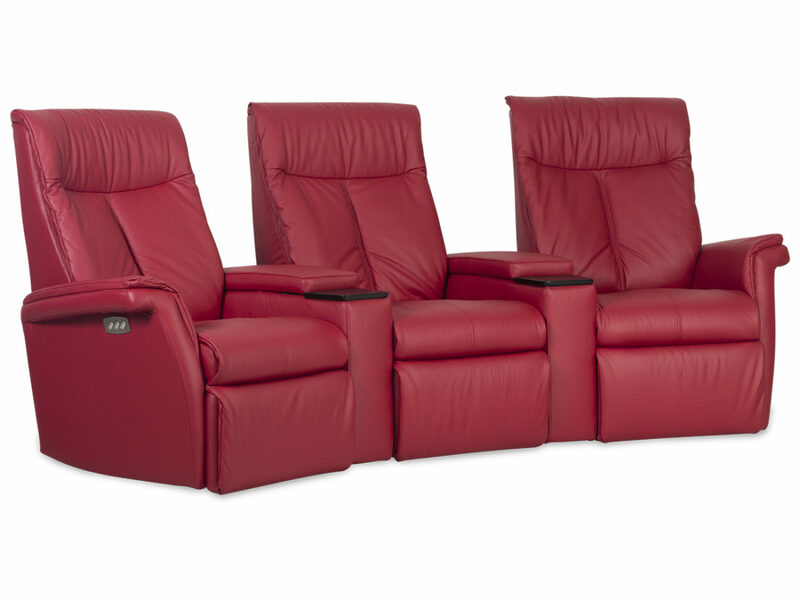 Available in one, two or three-seat reclining sofas and different HT configurations. 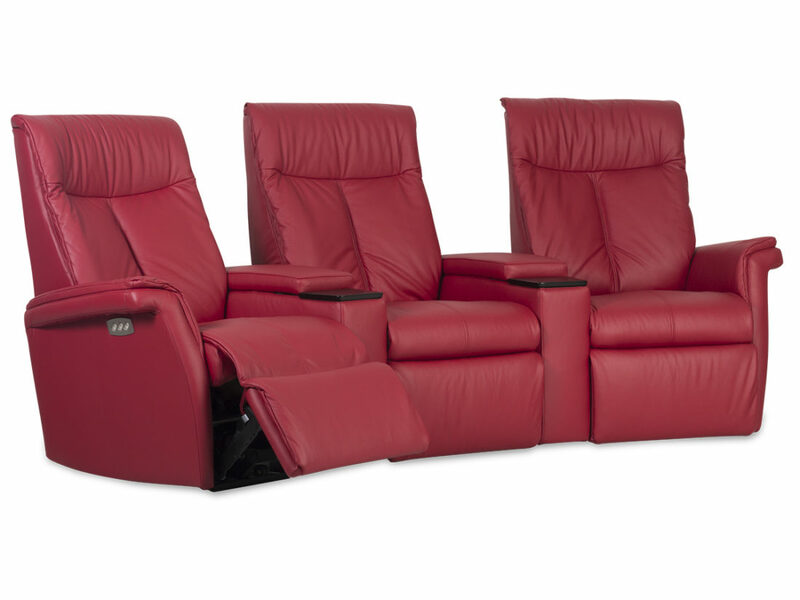 RELAXER –Introducing the next generation of supremely comfortable, sleek and sophisticated recliners that deliver a modern day alternative to their old fashioned, overstuffed predecessors. All superbly crafted inside and out. DIMENSIONS: Please check out the spec sheet for dimensions and more information.